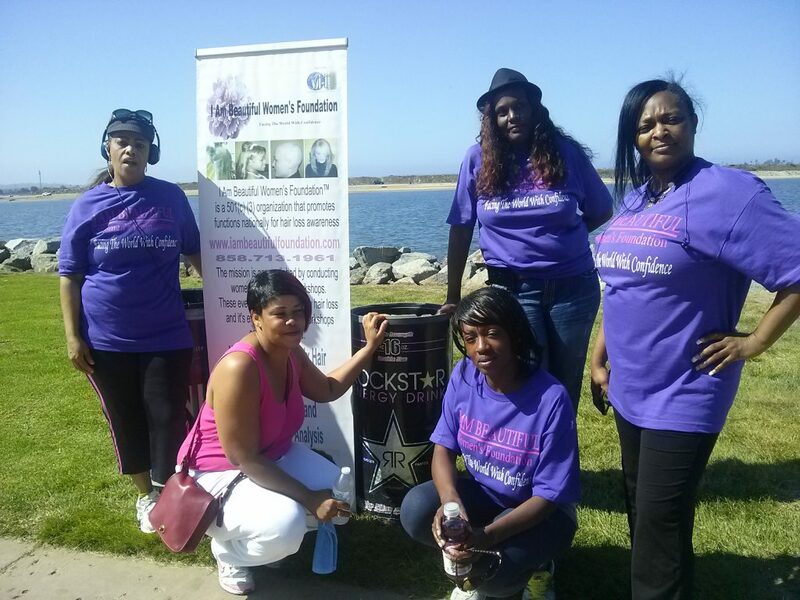 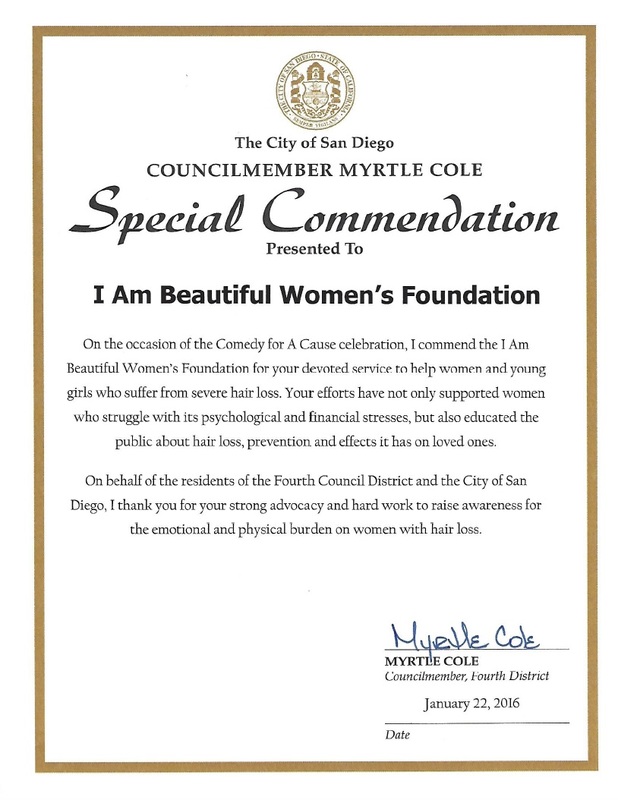 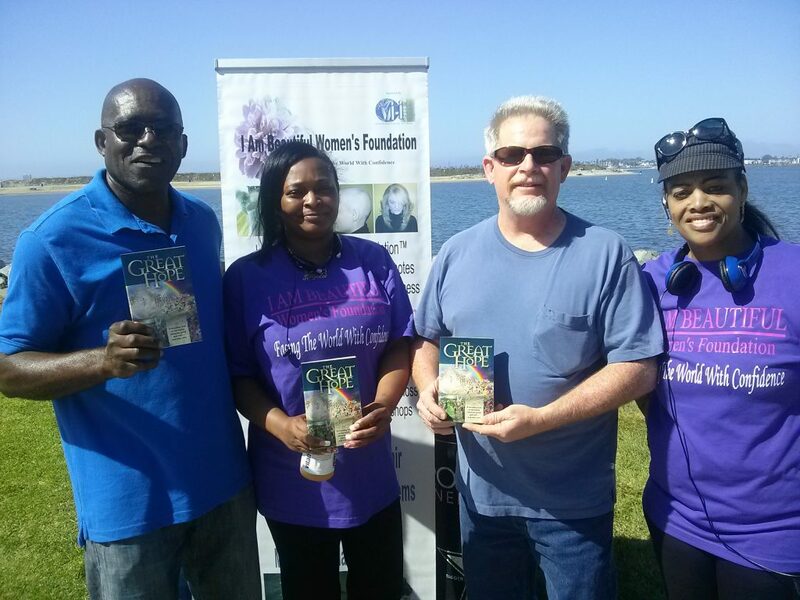 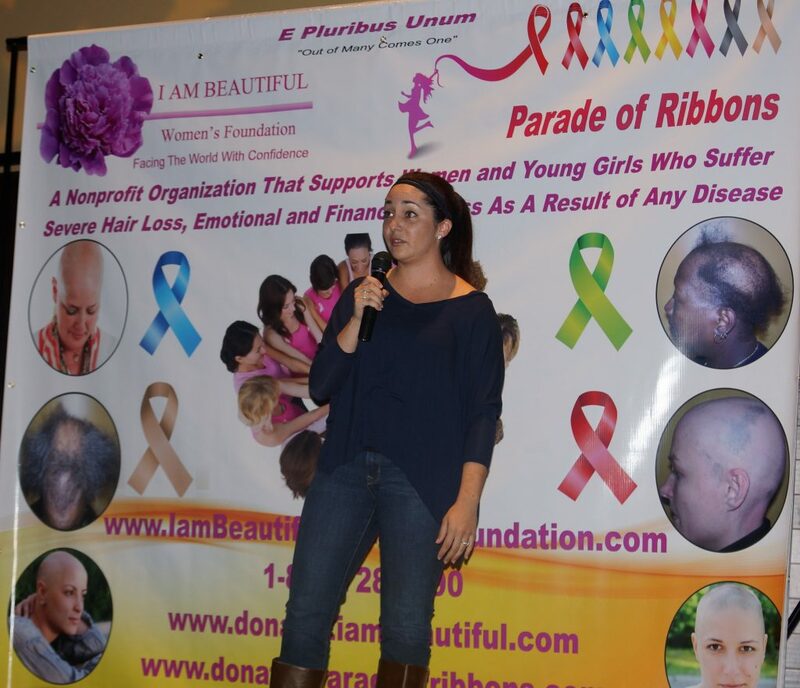 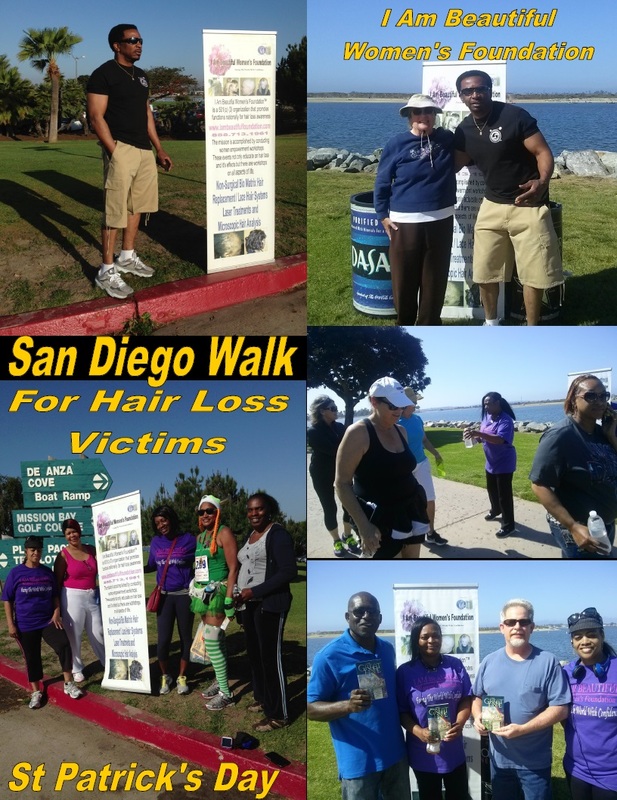 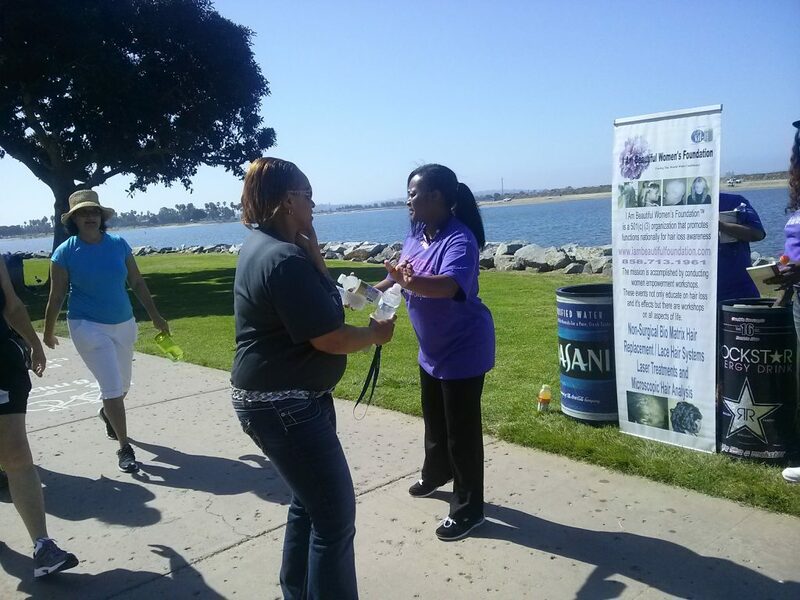 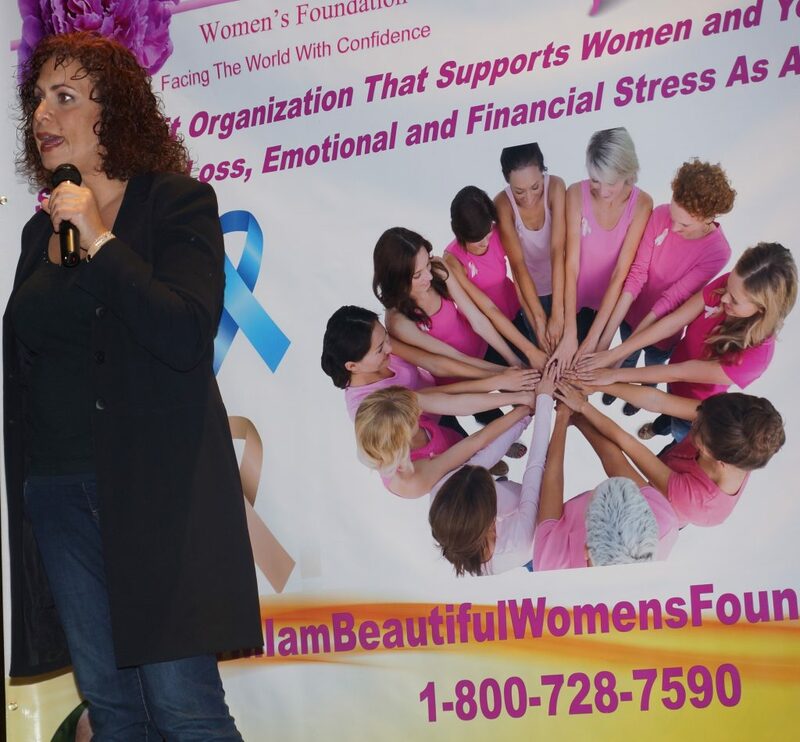 Our San Diego CA Chapter, is an organization dedicated to raising funds and awareness in support of women and young girls who are battling hair loss, emotional or financial stress as a result of any disease. 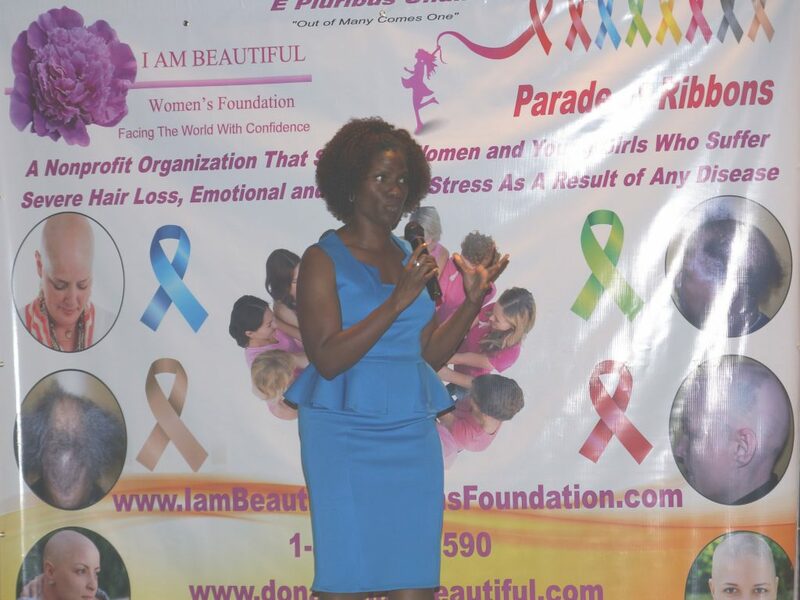 The Chapter also gets involved with awareness of early detection of breast cancer and cancer awareness in general, by conducting our flagship event “Comedy for A Cause”, a stand up against cancer comedy benefit to interface with supporters and their partners and communities across CA. 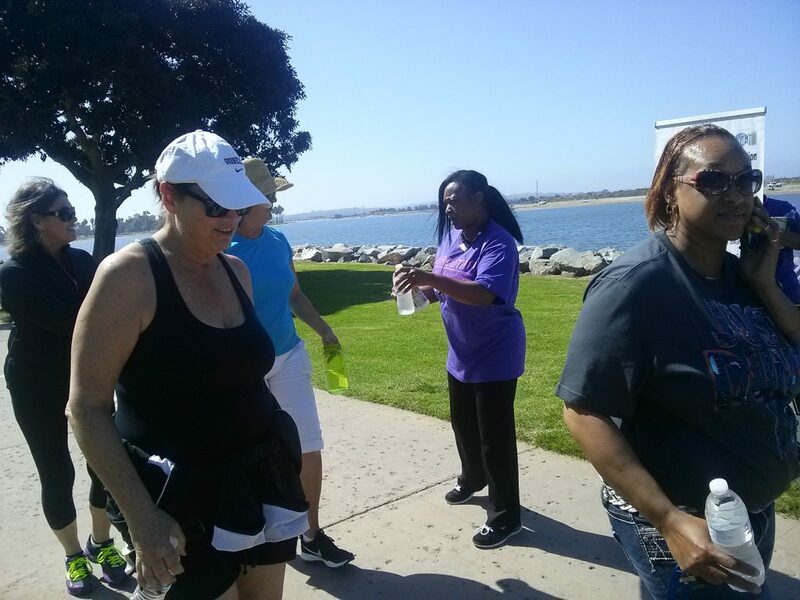 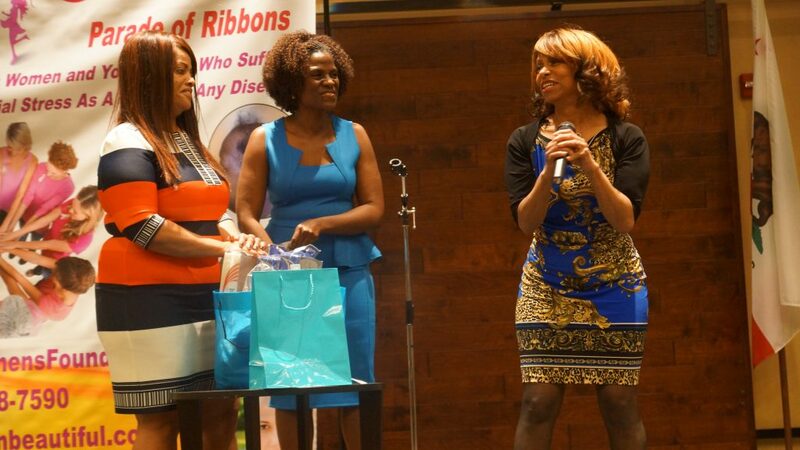 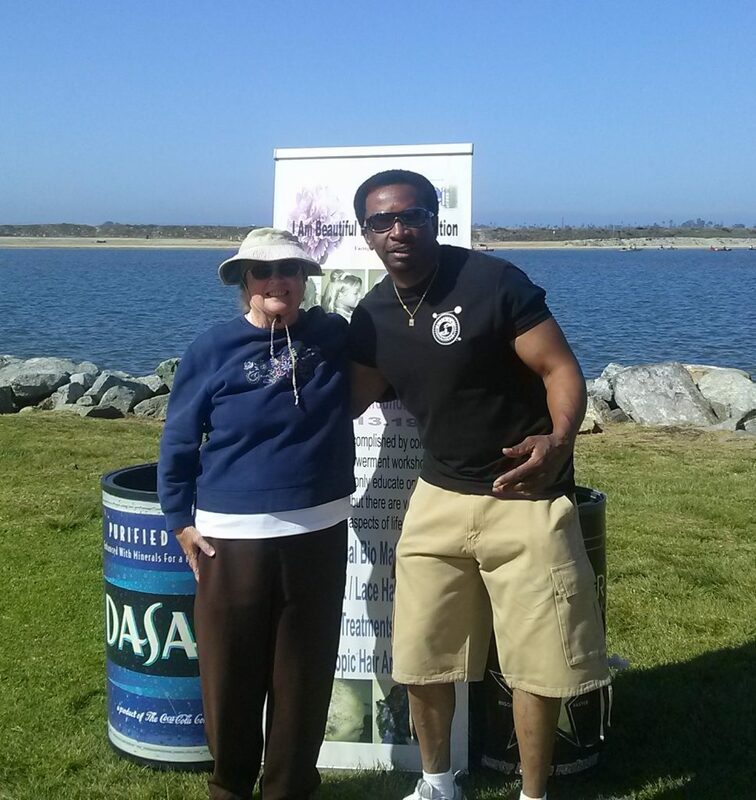 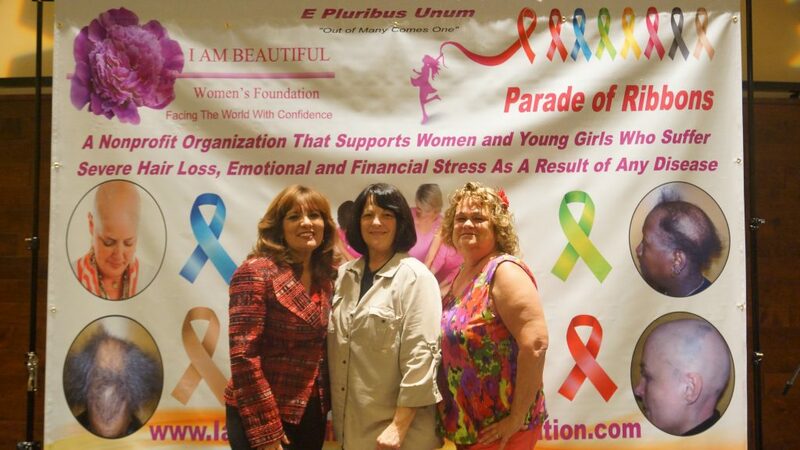 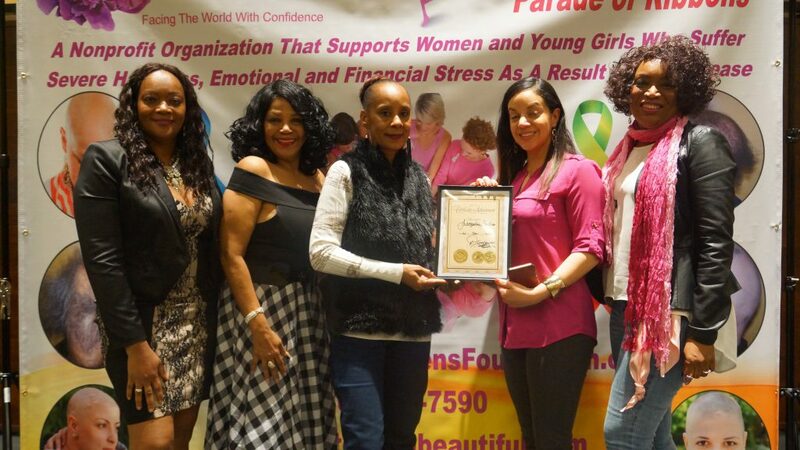 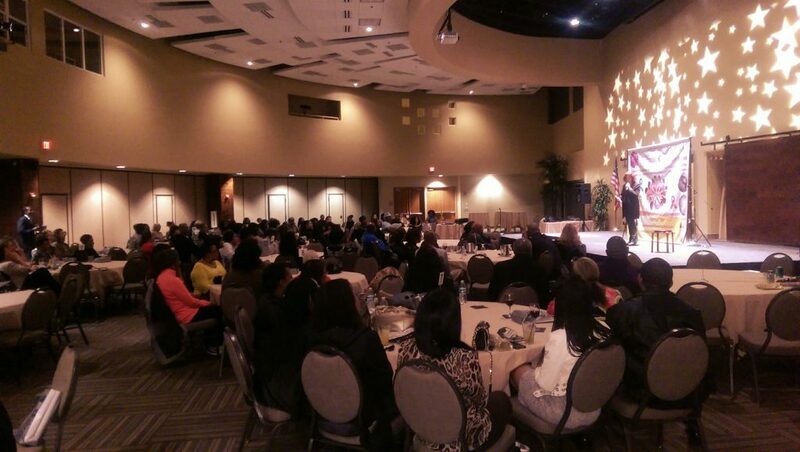 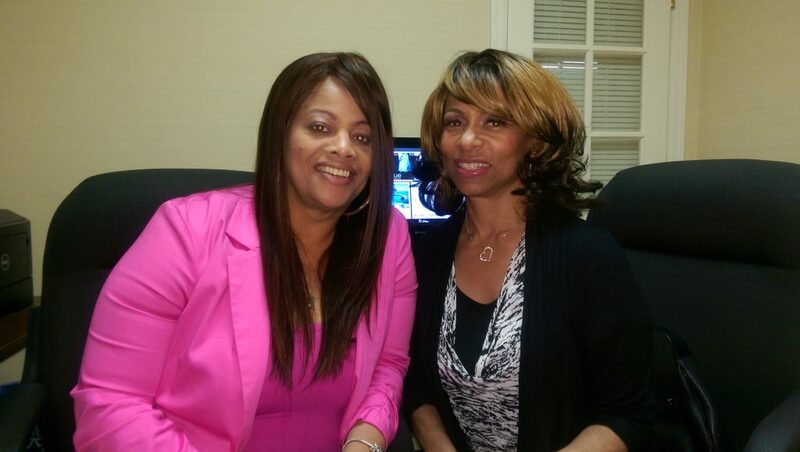 The Chapter also throughout the year conducts walks, runs, fashion shows and other community events. 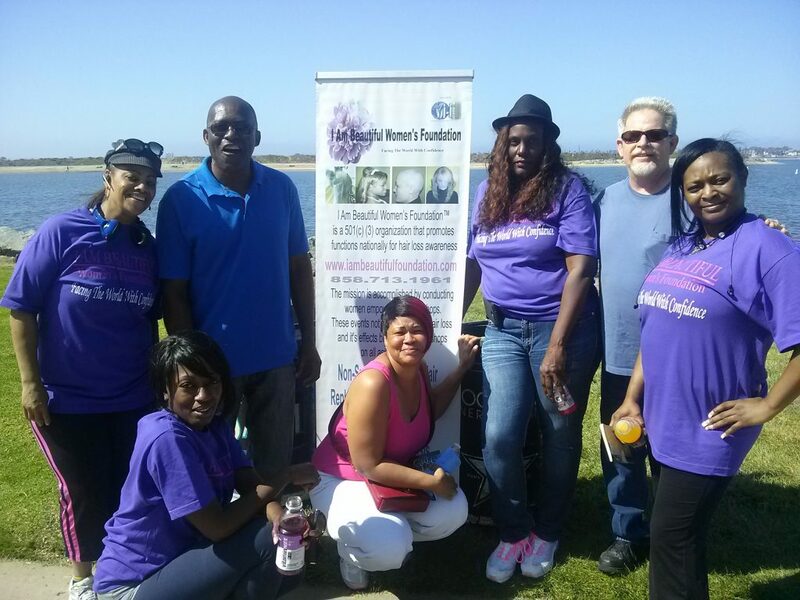 During and in preparation of these events, the organization documents supporters’ personal stories through their social channels, allowing their online fundraising community to witness each other’s strength and passion for the cause. 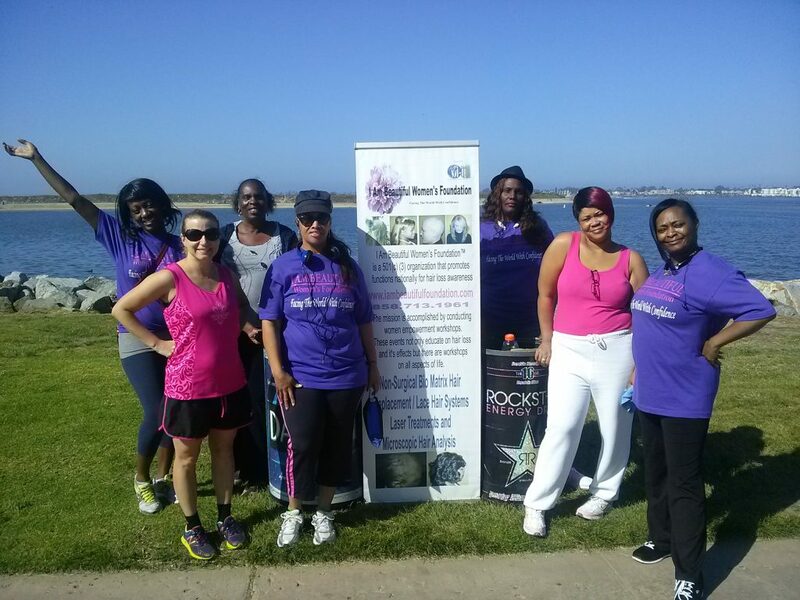 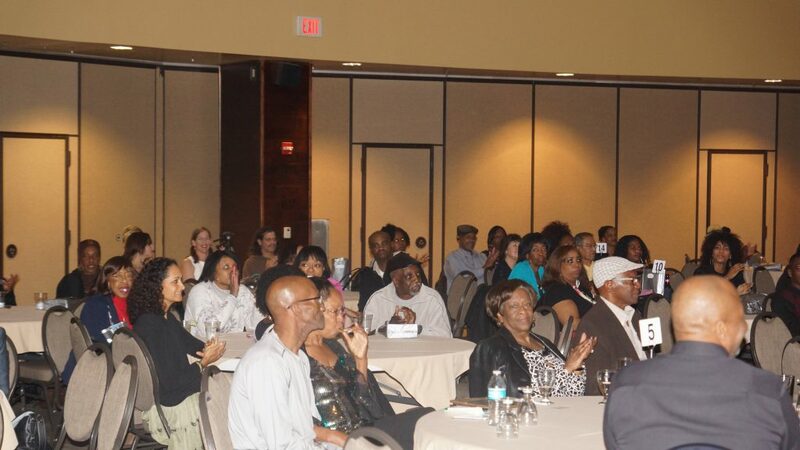 In this page photos and video spotlights event participants and their story, demonstrating just how committed and inspiring their supporters really are. 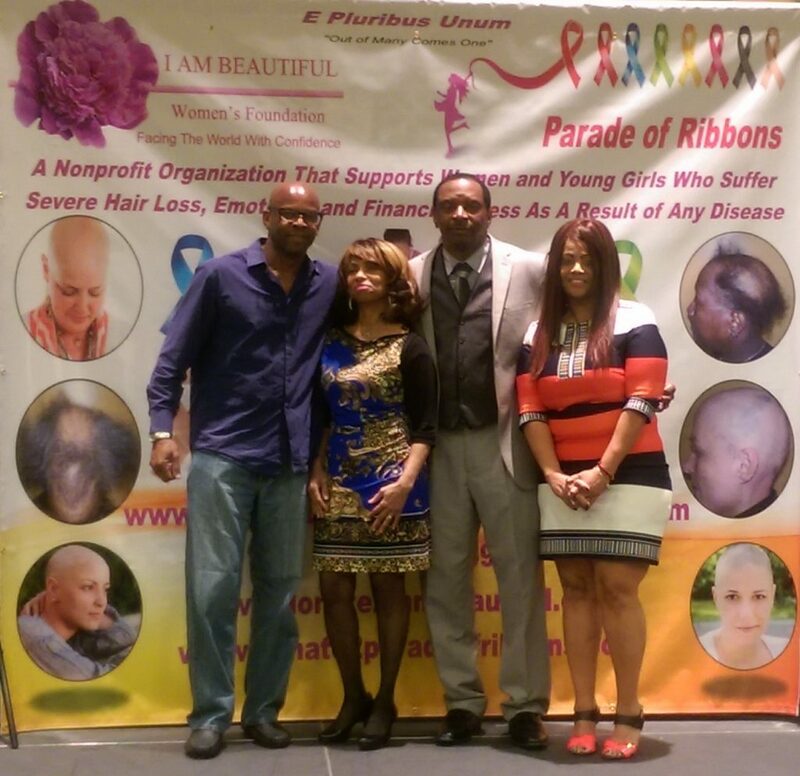 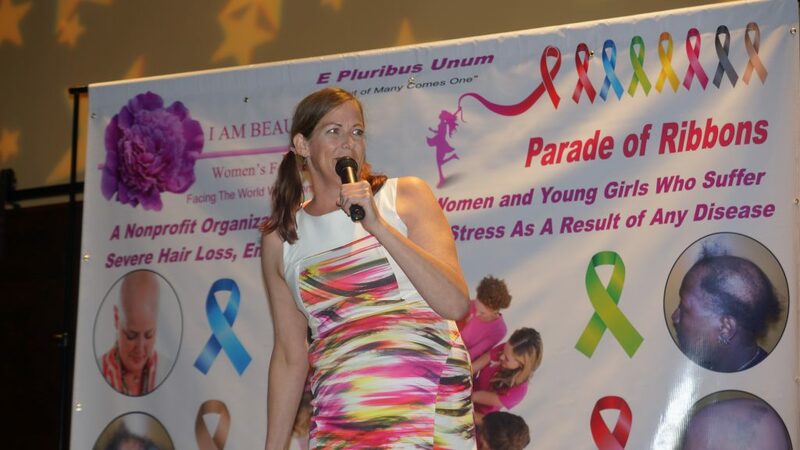 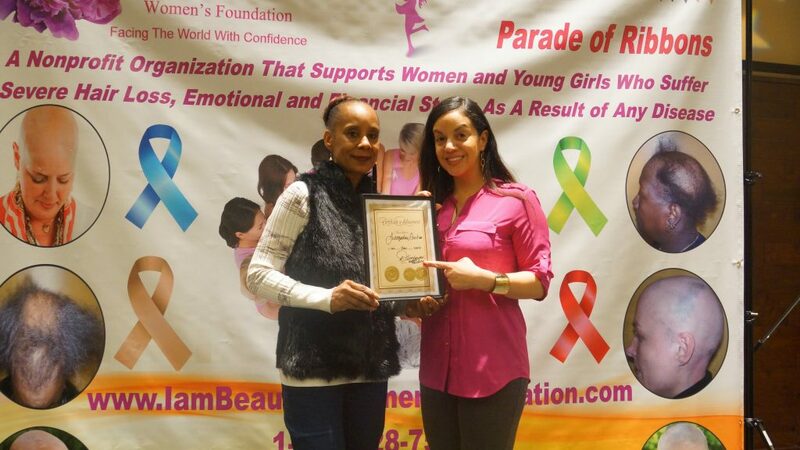 “Parade of Ribbons” mission is to be an event platform for I Am Beautiful Women’s Foundation to raise funds, awareness and general support for women and young girls who suffer severe hair loss, emotional and financial stress as a result of any illness or disease to include fire and chemical burns. 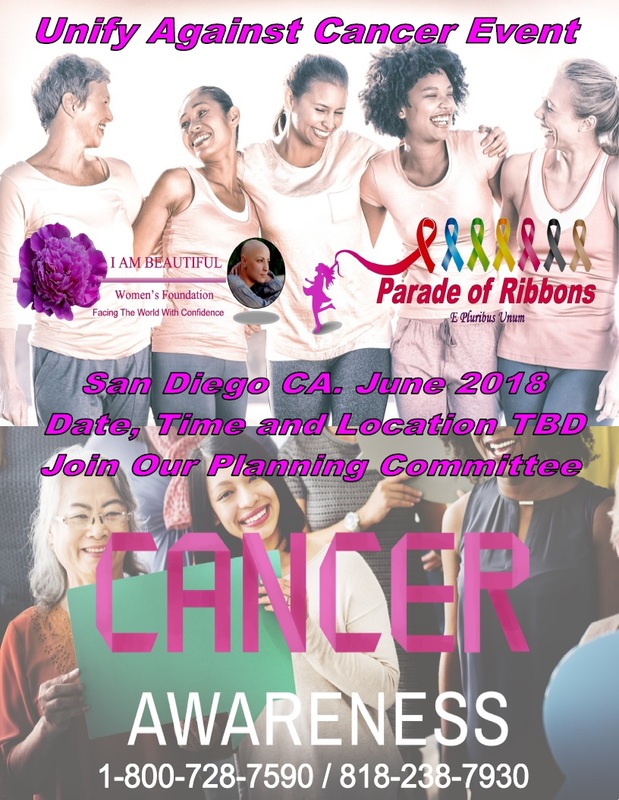 COPYRIGHT © 2018 Parade of Ribbons Inc. All Rights Reserved.